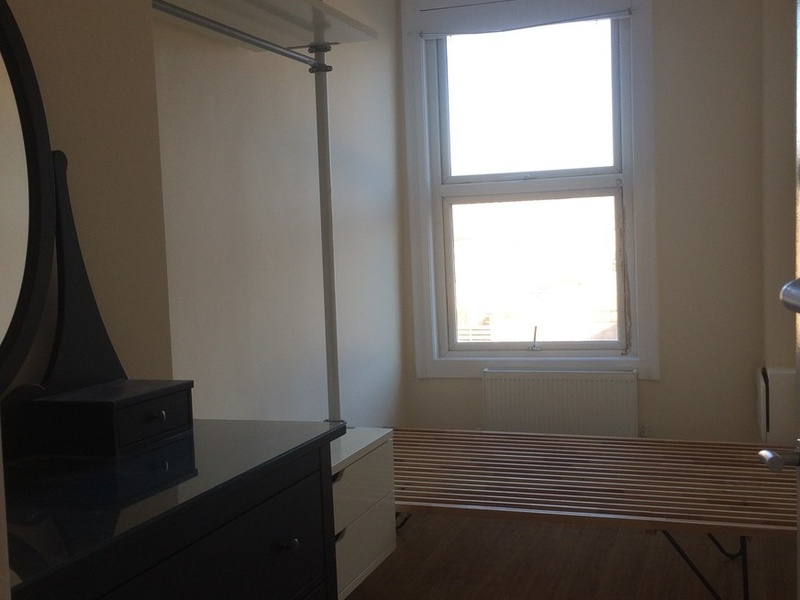 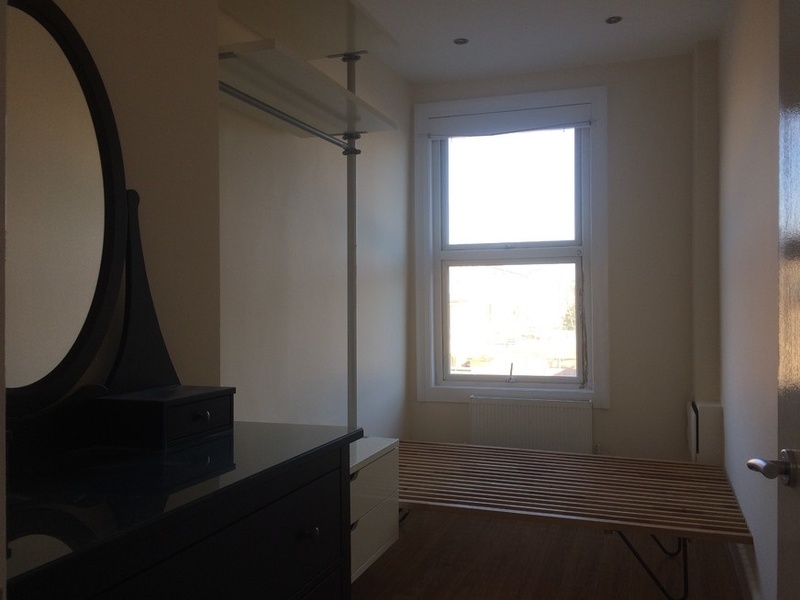 Compact, cosy and airy one bedroom flat with lots of natural light. 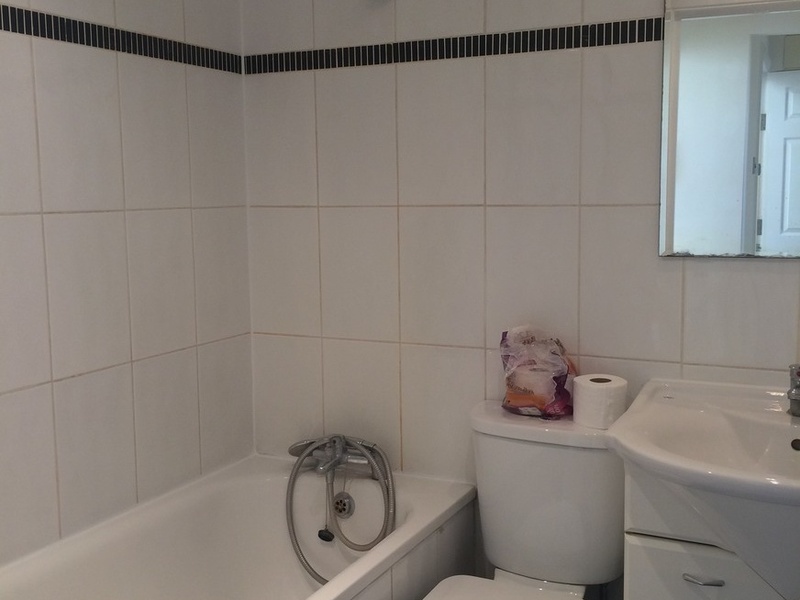 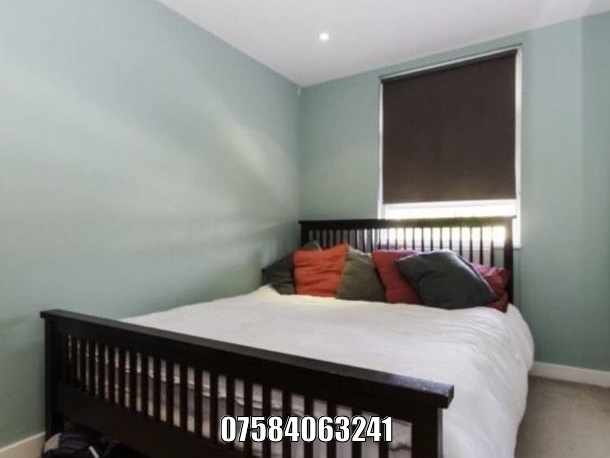 Set on the first floor of a Georgian building, it boosts a small double bedroom, a good size lounge, separate kitchen and bathroom with bath and shower. 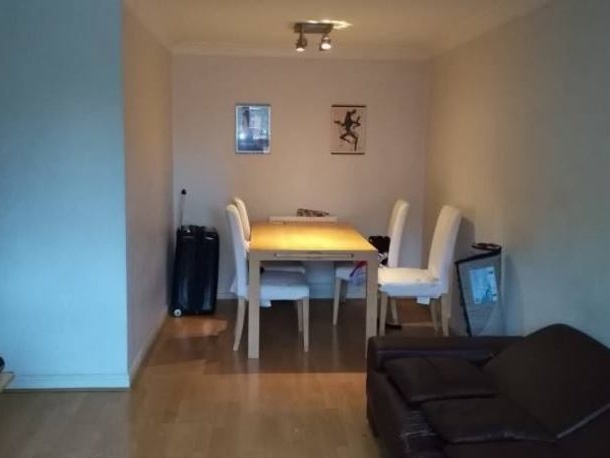 A 15 min walk to Dalston, 10 minutes from both Hackney Downs with fast trains to Liverpool st (5 min) and Hackney Central to Stratford and central London. 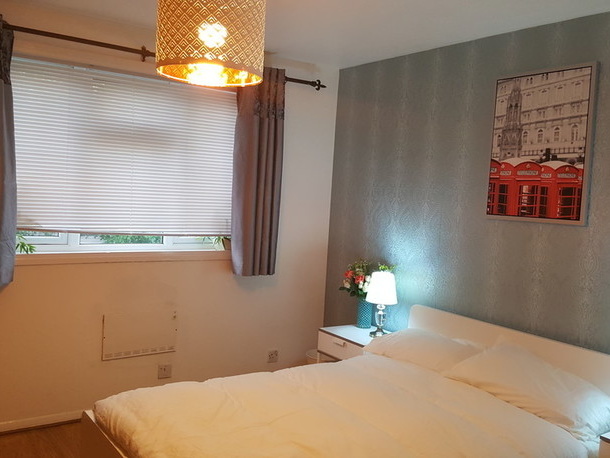 Plenty of buses to the city at only 5 min walk plus bars, cafes, restaurants and pizzerias all within close reach. 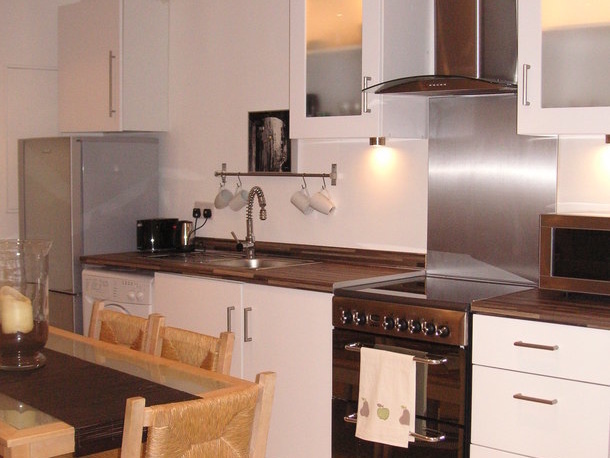 The flat has only now been refurbished so it will smell and look all new with new features and spotlights. 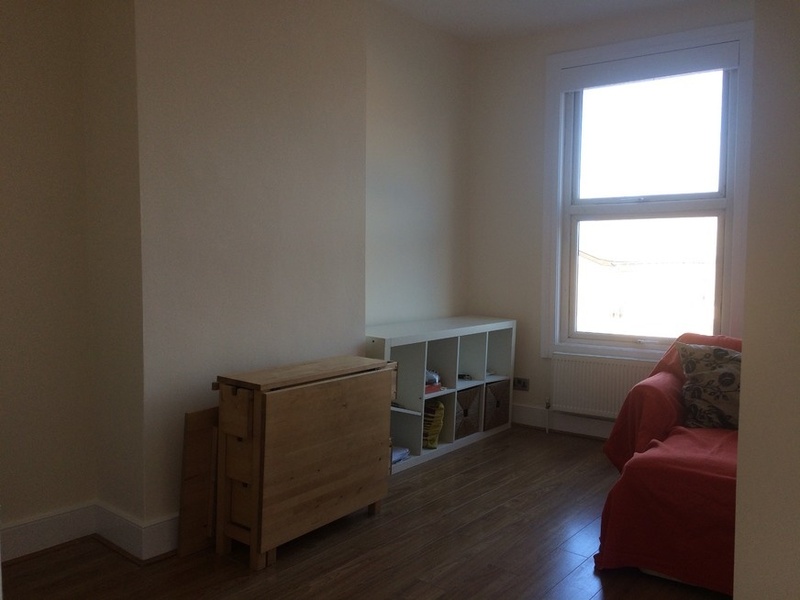 It's offered semi furnished but sofa+Mattress and a table can be added on request. 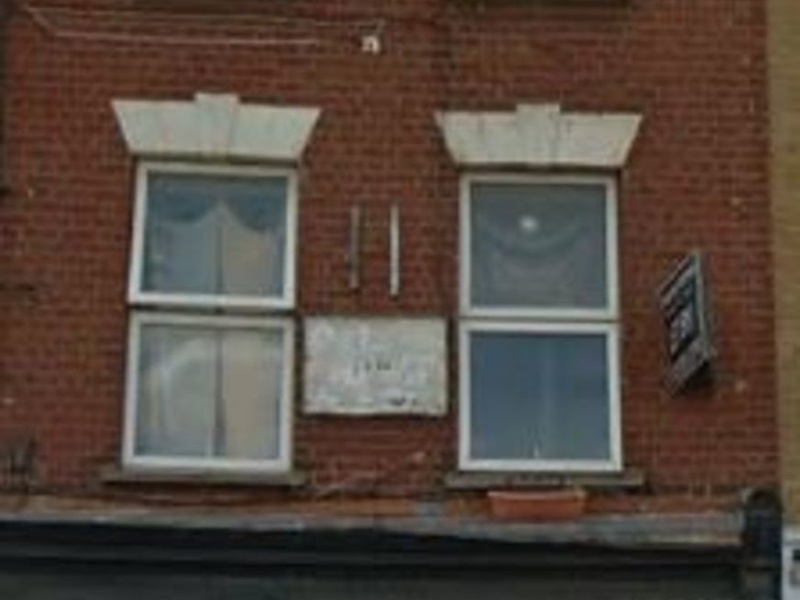 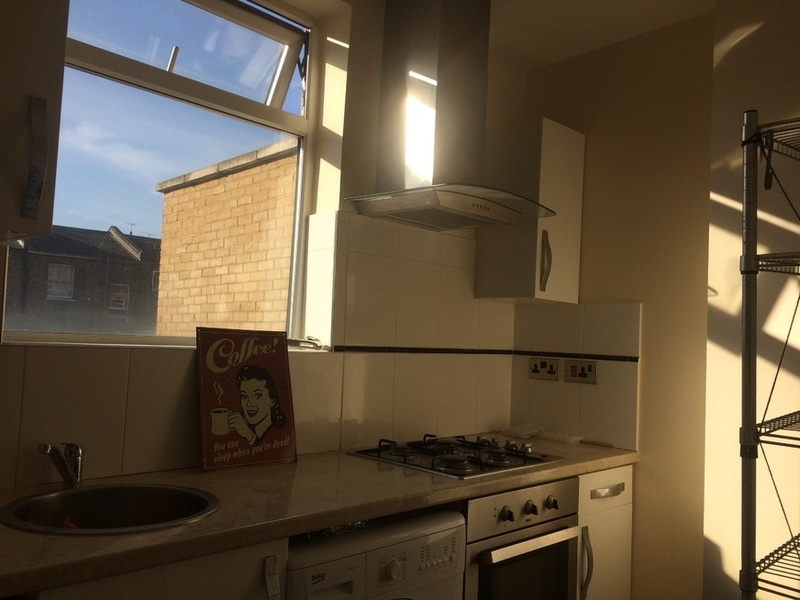 I'm interested in 1 bedroom apartment 135 Clarence Road, London.